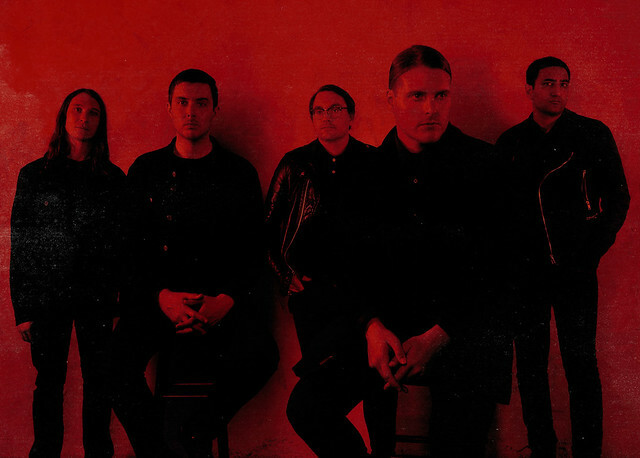 Posted on 07/25/2018 by paivi	in Live Review and tagged 9:30 Club, Deafheaven, industrial, New York City, Uniform. 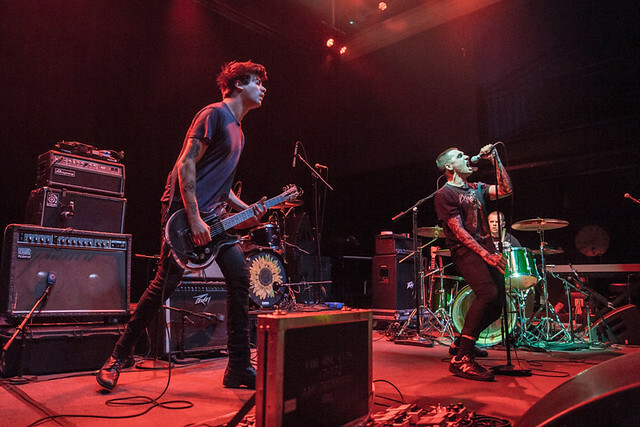 Industrial rockers Uniform hit 9:30 Club on Saturday to open Deafheaven. Paivi snapped the gents in action. Posted on 07/24/2018 by paivi	in Live Review and tagged 9:30 Club, dark wave, Deafheaven, Drab Majesty, goth, Los Angeles, post-punk. 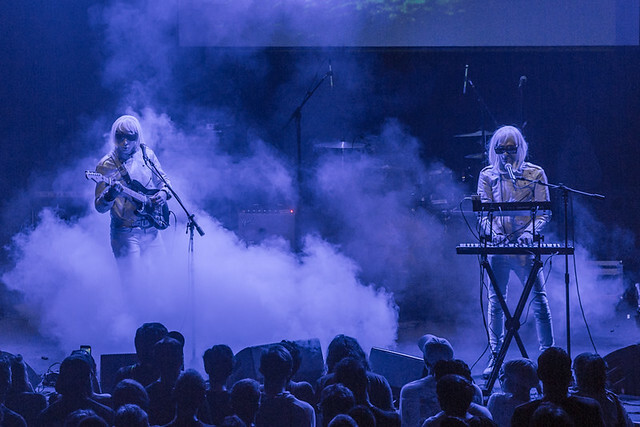 Los Angeles dark wavers Drab Majesty, consisting of Deb Demure and Mona D, returned to DC on Saturday to open Deafheaven at 9:30 Club. Paivi was there to capture the action!